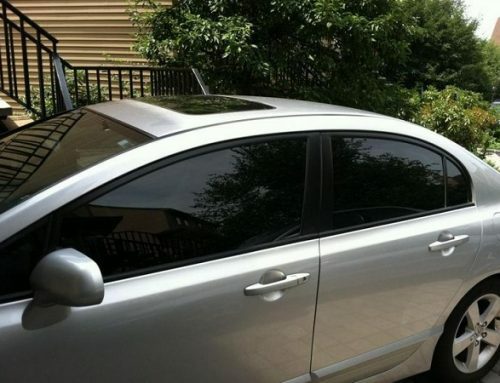 Most people turn to custom window tinting for advertising, signage, decoration, and branding purposes. A lot of offices, restaurants, hotels, and other commercial establishments often have customized window tints. 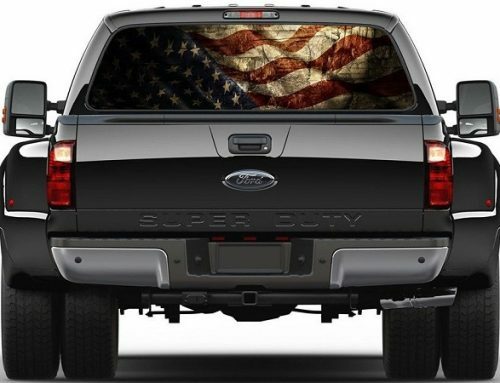 They make use of see-through graphics which offer both privacy and a modern, personalized look. 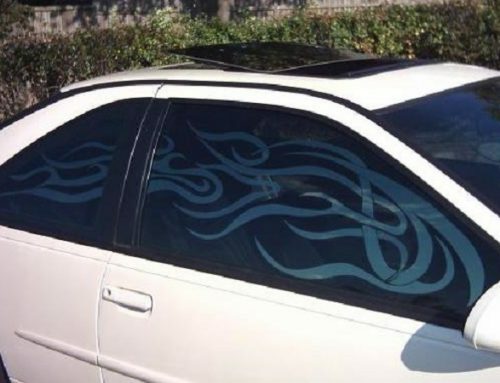 Some of the more common window graphics for cars are cheetah or leopard designs, pinstripes, and flames. For company logo designs, chrome window film is often used, making your design stand out from the rest. Before installing a customized window graphic, the glass should be cleaned thoroughly. The most recommended cleaning agent for tinted windows is isopropyl alcohol as it doesn’t cause bubbles and supports long-term adhesion. Custom tints are basically vinyl which come in different colors. 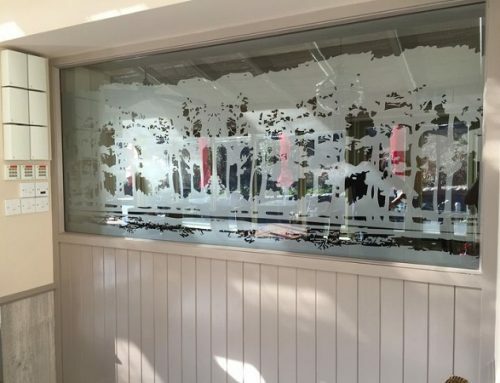 Frosted and etched graphic window films are also an option if you want to achieve a functional and decorative design for your glass windows and doors. In applying custom window tinting, wet applications should be avoided as the water can get trapped in the holes and can obscure the design when you look at it. A squeegee, low-tack tape, film cutter, scraper, and spray application are just some of the tools and materials used for this tinting job. You can take a number of steps to protect your window graphics during and after installation. 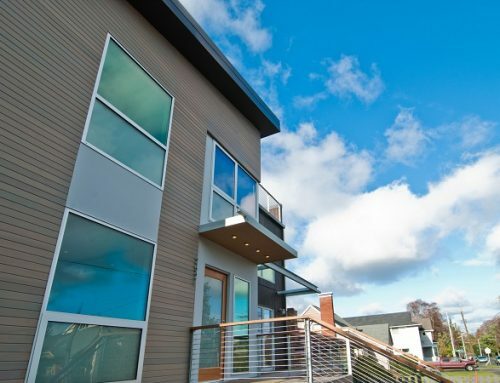 A tested and proven tip is applying an overlaminate or clear coat which protects the film from dirt, dust, water, and other environmental factors. Another tip is to avoid using dark vinyl and graphics on window fronts as they can absorb more heat and can cause the glass to explode after prolonged exposure to the sun. Cold weather is also an important factor to consider. If the air surface temperature is below 40 degrees, applying graphics to glass will not be successful because the adhesion will not stick.